Are you looking for cascading beach waves to increased fullness and bouncy curls or seeking to reduce frizz and tame curls for a straighter silkier look? Talk to the experts at Splitenz who can recommend the perfect retexturizing solution for you. Want to tame unruly hair? 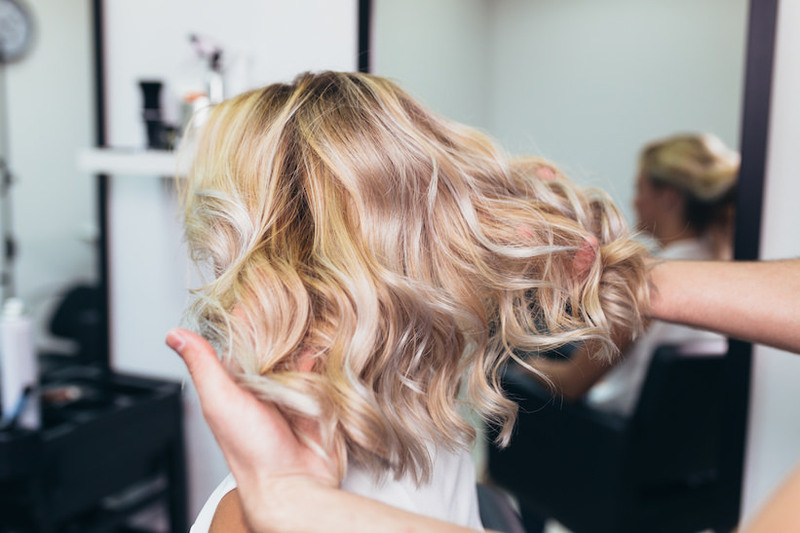 Our Keratin treatment improves the health and condition of the hair by creating a protective protein layer around the hair shaft to eliminate frizz and smooth the cuticle. All our keratins are formaldehyde-free and approved by OSHA.